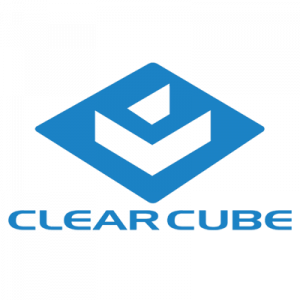 ClearCube is a leader in creating innovative virtual desktop and centralized computing solutions. Many of the world’s largest financial services companies, healthcare organizations, and government agencies rely on ClearCube to equip users with secure, efficient and manageable computing resources. Perfect for your VMware VDI deployment, the C3Pi is a low-cost high performance endpoint device built on the Raspberry Pi 3 platform and powered by NoTouch OS. The C3Pi also includes VMware Blast Extreme display protocol for VMware VDI connectivity preinstalled and supports high-performance graphics and multimedia in a very small package. Additionally, it connects to several other major VDI environments and supports Imprivata OneSign.